DAY 25: When Time Is a Factor, How Much Copy Is Too Much Copy? Given that we’re sticklers for usability around here, I tend to listen a bit more to the frustrations of our users regarding copy quantity than to management. (Call me crazy! ;)) As a result, I lean more in the direction of writing additional content — and, of course, positioning that content in non-interruptive but easily accessible ways 🙂 — than in the “get to the point” direction. Are study user groups right? And, hey, you have an opinion on the subject. Are you right? That really brings us to the obvious, oft-debated question: How much copy is enough copy on a website… and how much is too much? The answer: Ha ha ha! Were you really expecting an answer here? I mean, how could there be just one answer? We’re dealing with people — so there’s always an exception (or a whole massive group of exceptions). But it would be nice to get closer to an answer… So let’s ask a better question. The better question: When my users are on my site and are trying to find a product without wasting their time sorting through content, how much copy is enough copy… and how much is too much? Now that’s a question we (with the help of Chowdhury, Ratneshwar, Mohanty and their lovely recent research) can answer. Not everyone makes decisions the same way under the best of circumstances — nevermind when they’re uber-busy. The truth is that, when consumers need to make decisions quickly, time becomes a hugely influential factor in their choice processes. Chowdhury, Ratneshwar and Mohanty showed us (in 2009) that consumers will even alter their preferences, switch brands or fail to buy products when hurriedness enters into the equation. That’s right: Time is an influencer. Actually, it’s both an influencer and a barrier. (Double-edge swords are fun!) A lack of time can prevent people from making decisions… That said, when considered during your site’s content development, a user’s lack of time can actually work in your favour and help to persuade your users. Here’s how time influences the decision-making of the 2 primary groups of consumers, Maximizers and Satisficers. MAXIMIZERS – This group of consumers strives to make the best decisions possible and seek out content to help them make those decisions. 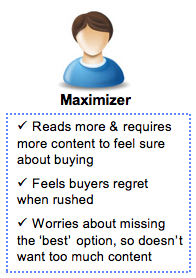 Maximizers are born window shoppers: the more options you present to them, the more time they’ll spend considering those options. When pressured for time, maximizers feel it heavily and may make a rapid decision accordingly,… but they’re more likely to feel regret about those decisions and change their minds later, if given the opportunity to do so. 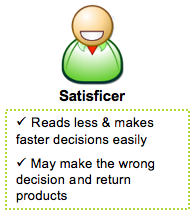 SATISFICERS – This group of consumers is willing to settle for decisions that are adequate rather than perfect. These folks like to get to the point. 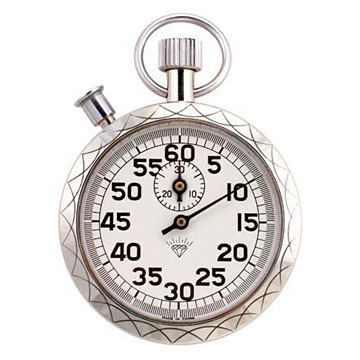 When pressured for time, satisficers hold up well, making rapid decisions with little regret; unfortunately, satisficers may be more prone to making the wrong decisions (given that they are happy with “good enough” and may not consider what “good enough” fails to address). If you’re building a website for maximizers who may be rushed, you need to be a bit more careful with the amount of copy you choose to put on or cut from your site… not to mention how you organize/design that copy. Maximizers require enough content to make them feel that they can make the best decision because they know all the facts and are 100% informed of their options. …But when they’re busy, maximizers need to find a balance between getting enough content to feel confident and not getting so much content that they feel they won’t become 100% informed (because they don’t have enough time to read everything! 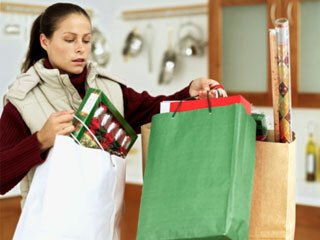 ), can’t make the best decision and, as a result, may not buy at all. Make sense? The primary point I’m getting at, without saying it, is that you have to know if the majority of your site’s visitors are satisficers or maximizers, and you have to write content for them. 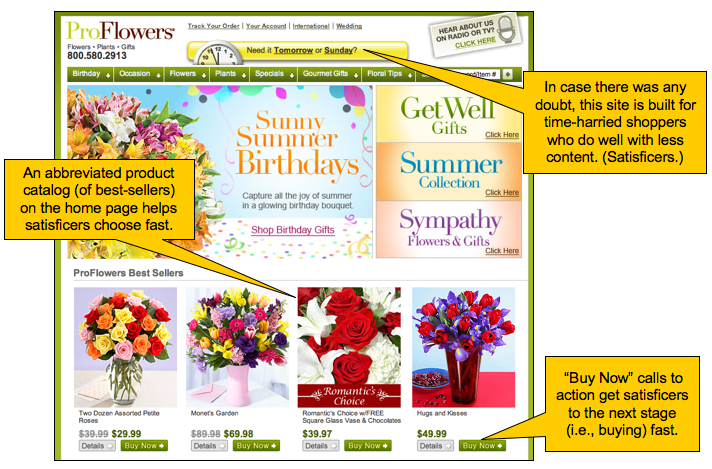 This website is one of the top-converting sites today and is made, largely, for quick purchases rather than well-researched purchases — not too surprising for flower-ordering/-delivery sites. That is, it’s designed as if it’s made for satisficers first, maximizers second. At the end of the day, of course, as you’ve already guessed, building a site for satisficers makes less sense than building a site for maximizers. Why? Because satisficers are happy with “good enough”. It’s the maximizers who give a damn what you’ve got for info. 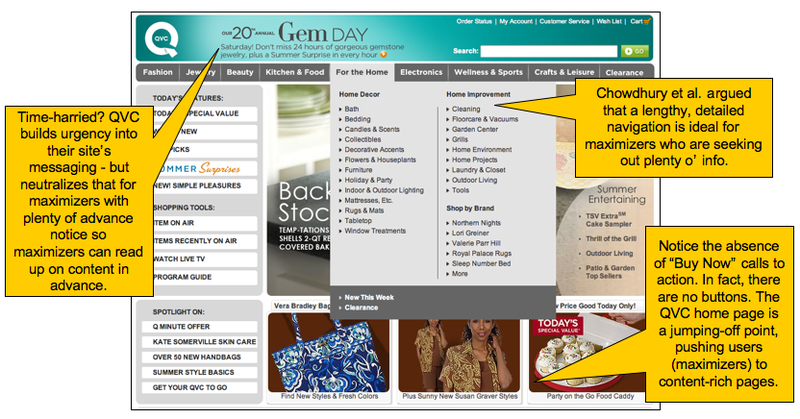 It’s the maximizers you can actually help with your site’s copy. So give ’em what they need… and see how the amount of copy you place can lead to better conversions thanks to better persuasion.